Peter Wood at Pages Park. Diesel loco no. 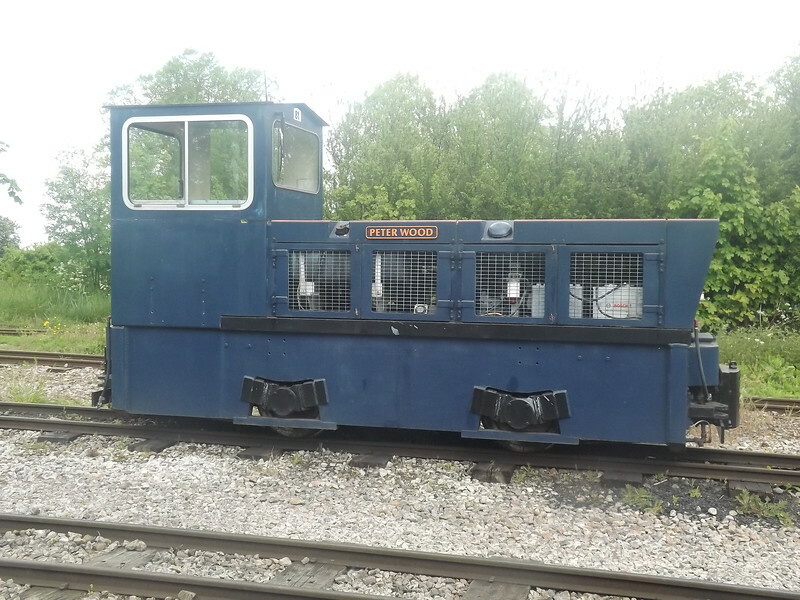 81 'Peter Wood' at Pages Park on the Leighton Buzzard Narrow Gauge Railway, 16/05/2015.